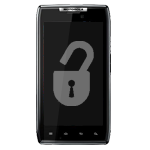 Winning a $450 bounty and the hearts of Droid RAZR/MAXX users, Dan Rosenberg has found a successful root method for the phone's 4.1 JellyBean OTA, which began rolling out last Christmas Eve. Some readers are likely familiar with Mr. Rosenberg's work, as he's rooted everything in sight from the Droid RAZR/MAXX HD to the RAZR M, all the way back to the LG Spectrum. As a security researcher, he's even given (and published) a helpful presentation on rooting and modding for the security conscious. 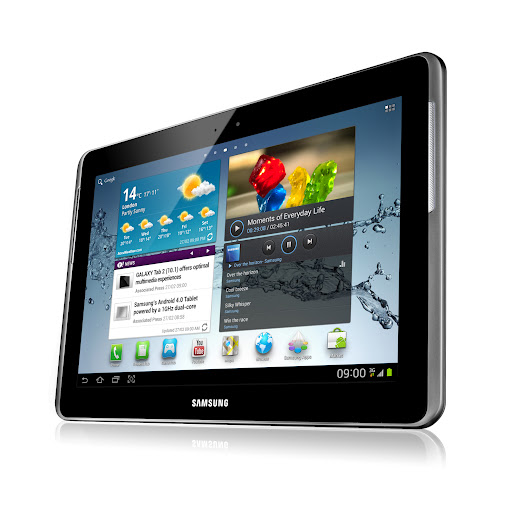 Samsung Galaxy Note 10.1 (N8013) Now Getting Jelly Bean 4.1.2 (UEUCMA3) In The U.S.
A few days ago, Samsung starting pushing Android 4.1.1 to the Galaxy Tab 2 10.1 and 7.0 here in the U.S. Almost immediately we heard a collective shriek from Note 10.1 owners, as they realized that their flagship device was still stuck on 4.0.x. Well, guys, relax: Samsung's not only hooking you up with Jelly Bean, but it's doing one better by bringing 4.1.2 (build JZO54K) to the table. That's right – none of that .1 business, it's the best that 4.1 has to offer. ASUS, in a bid to sell to "several emerging markets," has just announced the MeMO Pad – a seven-inch tablet sporting ASUS' nearly-stock Android 4.1 Jelly Bean experience, a 1GHz VIA CPU (with Mali-400 GPU), a 1024x600 display, 1GB RAM, and up to 16GB internal storage with a refreshing microSD slot available for expansion. Just like the Nexus 7, the MeMO pad just offers a front-facing camera, though it's a 1MP shooter with a back-illuminated sensor. 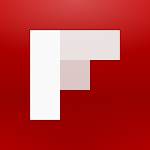 Flipboard's release last summer was hotly anticipated to say the least. A recent update to utilize the screen real estate of Android tablets bumped the app up another notch, and today's update (to version 1.9.18) puts the icing on the cake. As of today, Flipboard has Daydream functionality for Android 4.2. Daydream, when it was first introduced, seemed kind of boring (okay, you can look at a lovely animated gradient while charging). 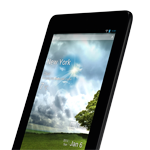 [Update: P3113, Too] Jelly Bean (Build JRO03C) Now Rolling Out To The Samsung Galaxy Tab 2 10.1 (GT-P5113) In The U.S.
U.S. Tab 2 owners, your time has finally come: the Android 4.1.1 update is officially making its rounds. 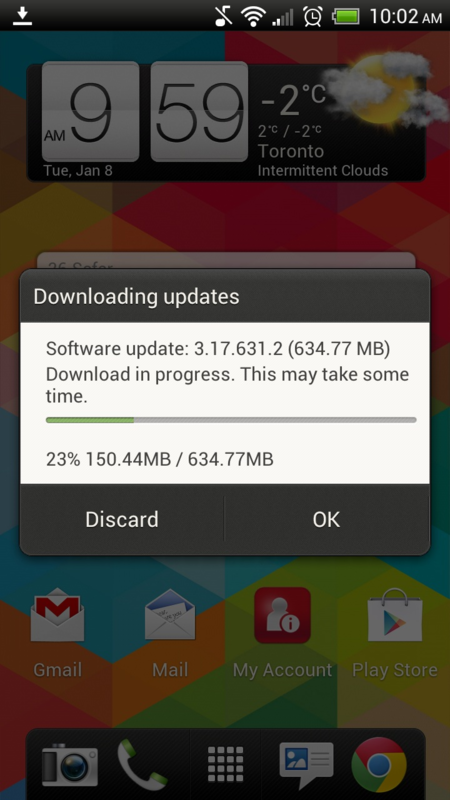 The 311MB update – which has been available on the UK Tab 2 for a couple of months now – recently showed up on the Wi-Fi model (GT-P5113) here in the U.S. via both OTA and Kies. 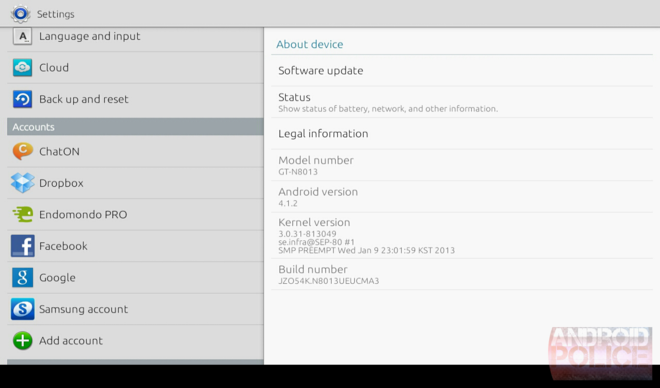 Update: Looks like the Tab 2 10.1's little brother – the Tab 2 7.0 (P3113) – is getting the update as well, also through OTA and Kies. 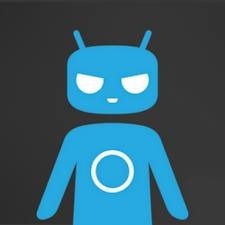 Of all the Android ROMs out there, few receive even a fraction of the love that CyanogenMod does. For users that like to flash ROMs and experiment with all Android has to offer, getting official Cyanogen support can be like Christmas morning. Today users of the HTC One XL and the old Verizon Motorola XOOM get to do a little happy dance as CyanogenMod 10.1 nightlies have become available for the XOOM, while an experimental build is up for the One XL. Hey Rogers guys – did you think HTC forgot about you? 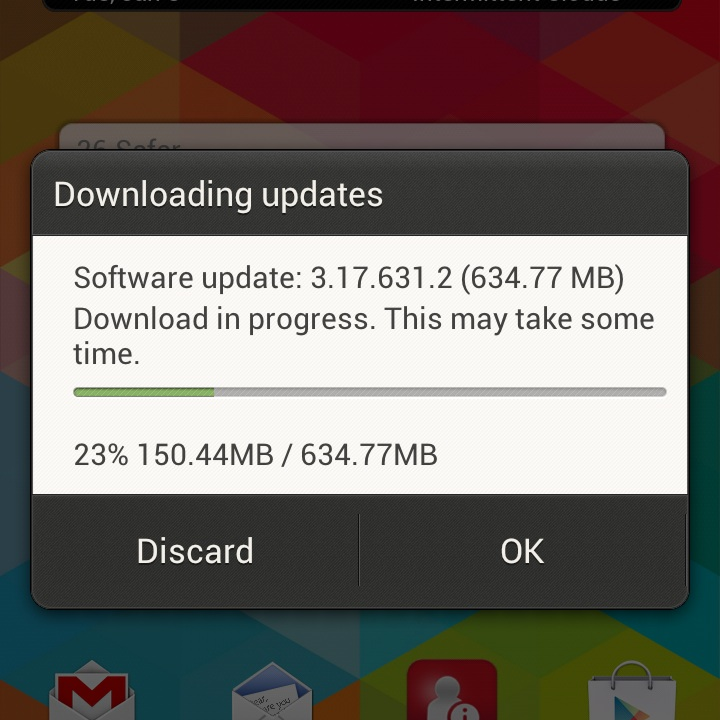 Turns out they didn't, as the Android 4.1 update is making its way to your variant of the One X as I type this. Exciting, no? The update – which should clock in at around 635MB – brings all sorts of goodies to the flagship device, including Sense 4+, Google Now, Project Butter, and... some more stuff. Unfortunately, there's nary a changelog in sight so we can't tell you exactly what else to expect. 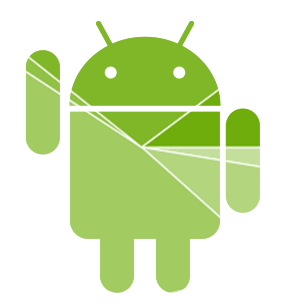 Good news, ROM enthusiasts: the Android Open Kang Project has released the much-anticipated first build of 4.2. Bad news: it's a completely new ROM, built from the ground up. That means that it won't be quite as feature-packed as you remembered, and device support is limited to the more popular Nexus models, at least for now. You'll also need to install a recovery that's compatible with 4.2 ROMs (the latest ClockworkMod and TWRP should do the trick) and do a full data wipe of your previous ROM.